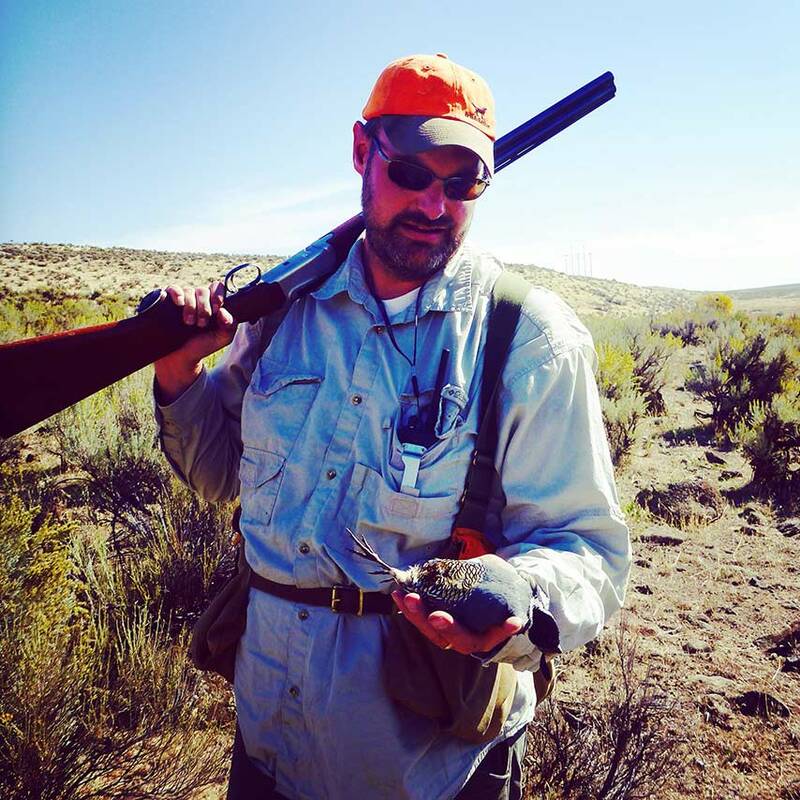 On a March afternoon, Reid shares an hour with writer, hunter, upland historian, and ruffed-grouse devotee Andy Wayment. Andy and Reid discuss Andy’s recent book, Idaho Ruffed Grouse Hunting, which chronicles his love affair with grouse, dogs, and days afield. The two also talk about Andy’s work with brother Shawn Wayment on the Upland Ways blog, but conversation wanders deep into the world of outdoor literature. Andy and Reid go into their shared passion for the great and timeless stories penned by such authors as Gorham Cross, Corey Ford, Bill and Tap Tapply, and Burton Spiller. A great listen!